FOOTBALL. 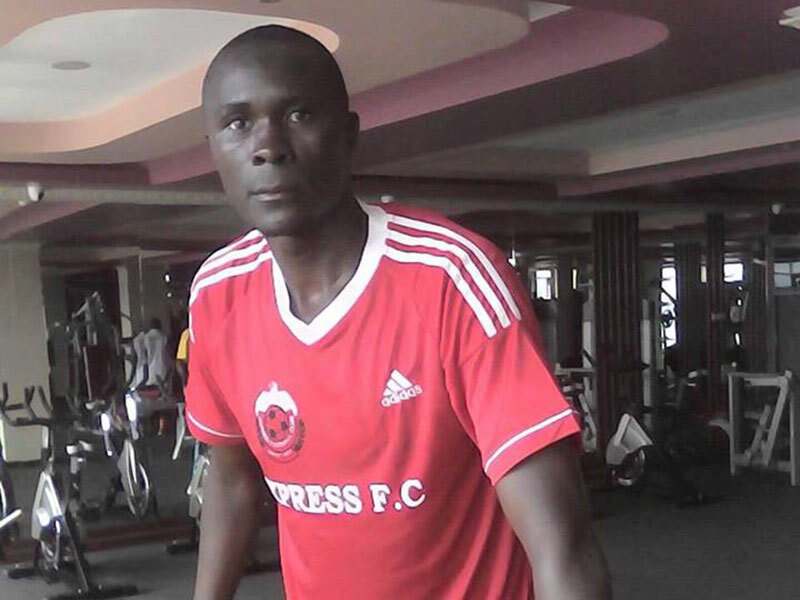 West Nile side Onduparaka have completed the signing of former Express FC defender Bob Kasozi. The defender who was released by the Red Eagles in January has signed a two-year deal on a Bosman. Kasozi has been without a club since his release. The Caterpillars have also captured the signature of right back Aggrey Kirya from the Bombo-based side The Saints. Like Kasozi Kirya signed a two-year deal. The arrival of the two defenders means the Arua-based side have signed six players as they try to bolster their squad ahead of their second campaign in the Uganda Premier League. The defenders join midfielder Rajab Kakooza (Lweza), striker Karim Ndugwa Sadolin Paints), full back Rashid Okocha (Bright Stars), and goalkeeper Nicholas Ssebwato from Nebbi Central as the new arrivals. However, with star player Shaban Mohammad reportedly set for an exit since he is the subject of interest of major clubs in Kampala, the Caterpillars are certain to continue their activity on the transfer market as they will seek to replace the departing striker.